Our philosophy is to meet with you face to face to gain a true understanding of where you are going with your career. That way we can match you with the best and most relevant opportunities available. It’s important that you do your due diligence and compare what’s on offer when you are considering a career move. We provide a highly confidential and professional service that allows you compare the best opportunities available in the Recruitment industry. Don’t leave it to chance – you need to be speaking to the Rec to Rec experts at Hamilton Professional. 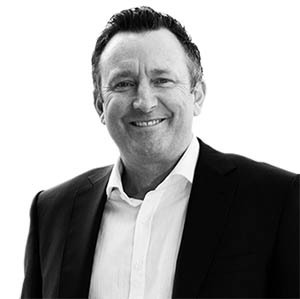 Managing Director Paul Hamilton has been recruiting Recruitment Consultants for over ten years. During this time he has built up an enviable network of clients across Australia. These clients range from multi national to boutique and specialize in all white-collar industries. This network also extends to some of Australia’s top performing Recruitment Consultants. You need to be speaking with Paul. 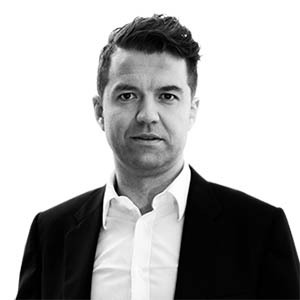 Following the completion of his Bachelors of International Business Degree and Graduate Diploma of Management, Dmitri spent several years working in New Business Development, focusing on Continuous Improvement Programs for Australia’s Manufacturing and Logistics industries. Dmitri moved into Rec-to-Rec Recruitment and joined Hamilton Professional in 2015. Dmitri has since delivered a stellar track record with dozens of successful assignments ranging from Junior Recruitment Consultants to Senior Managers. Dmitri is known for his genuine style and in-depth market knowledge. You can count on him to always being available for his Candidates and Clients - frequently spending time on the phone late into the evening. or via email on dmitri@hamiltonprofessional.com.au.